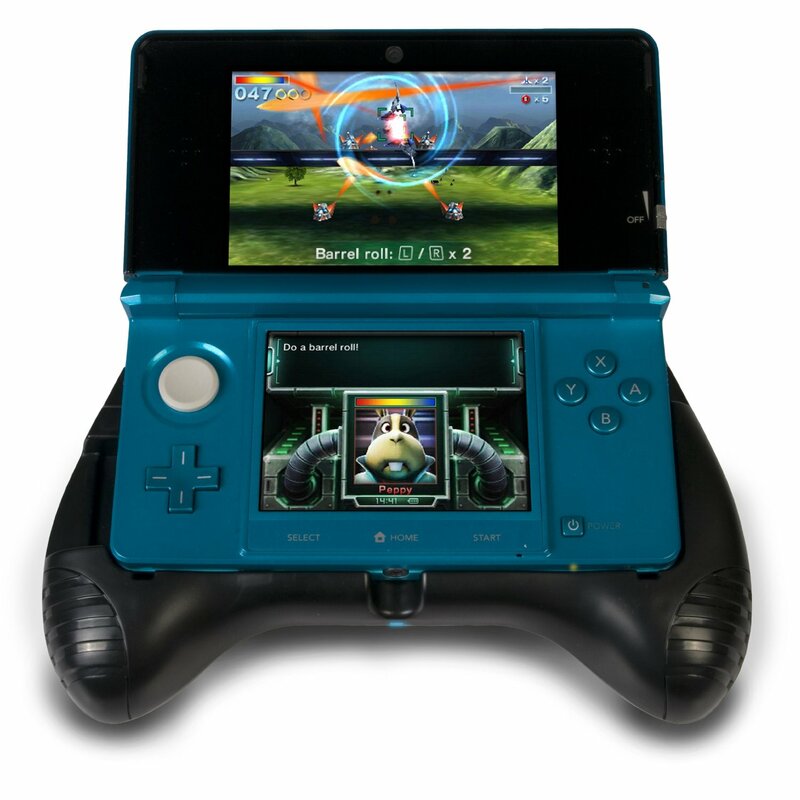 The game accessory maker CTA Digital has rolled out a special stand/grip for Nintendo 3DS that promises to give you better comfort during your extra-long playing sessions, as well as to extends the battery life your portable 3D gaming console. 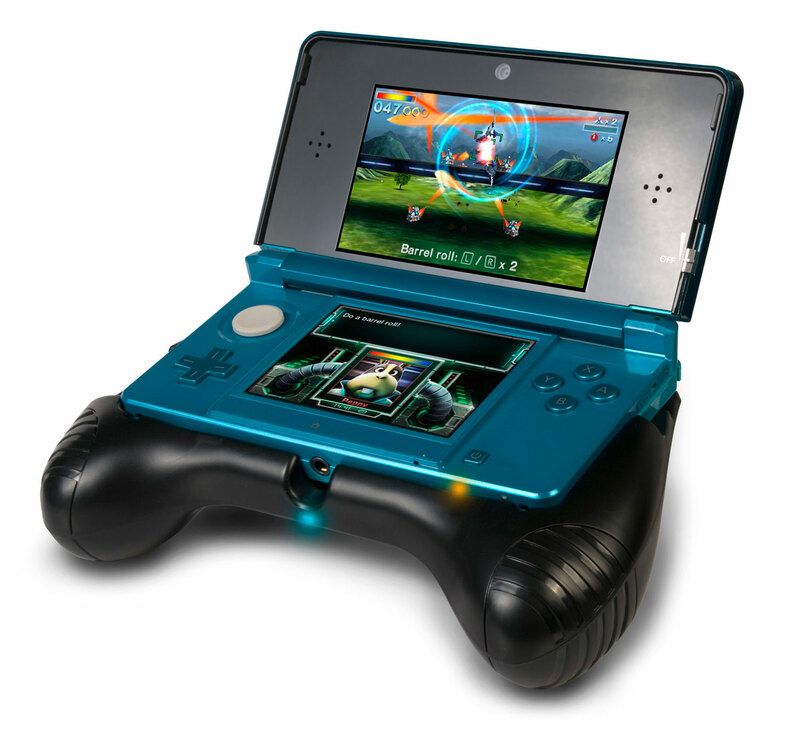 CTA’s device features ergonomic shape, similar to console joystick, with textured grips and a lock-on latch that keeps the grip mounted to the 3DS securely during game-play. 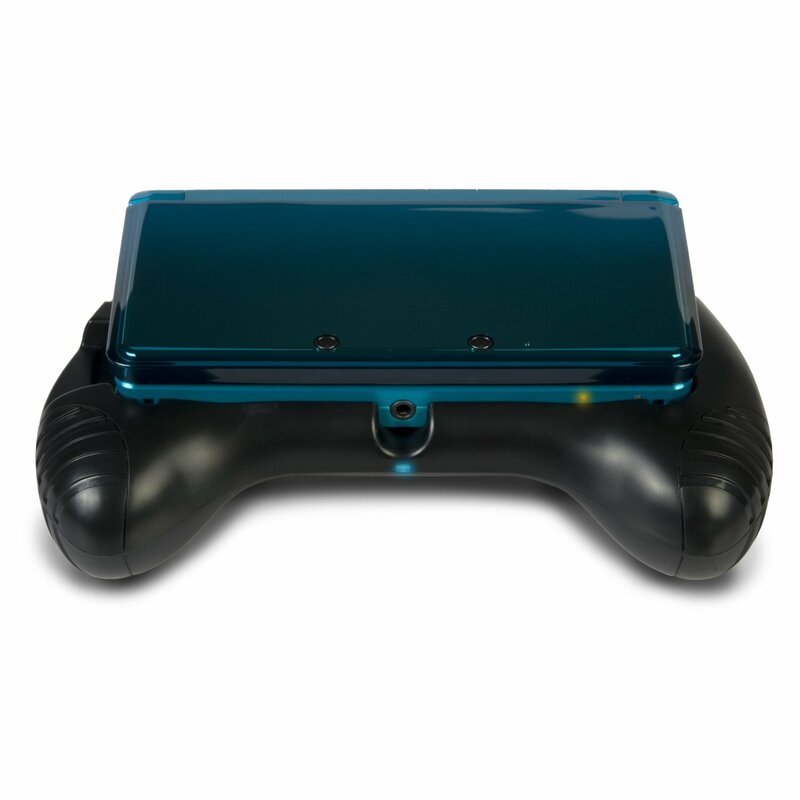 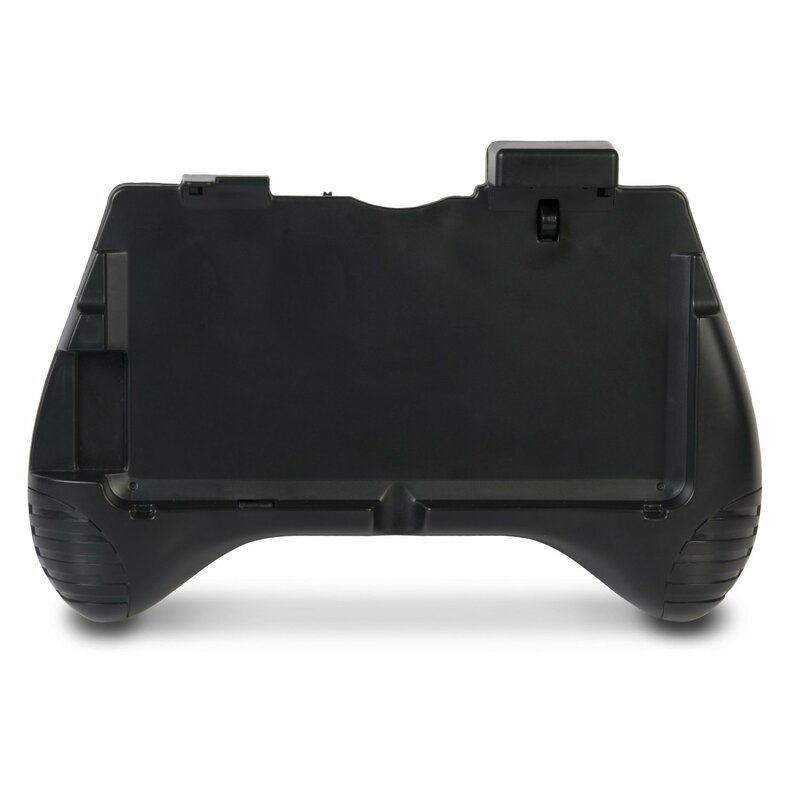 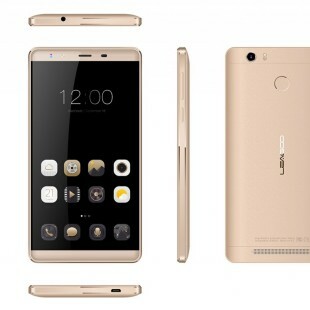 The grip also packs a rechargeable Lithium-ion 3.7V 2600mAh battery pack that promises 2x longer gaming time compared to the 3DS’s internal battery alone. 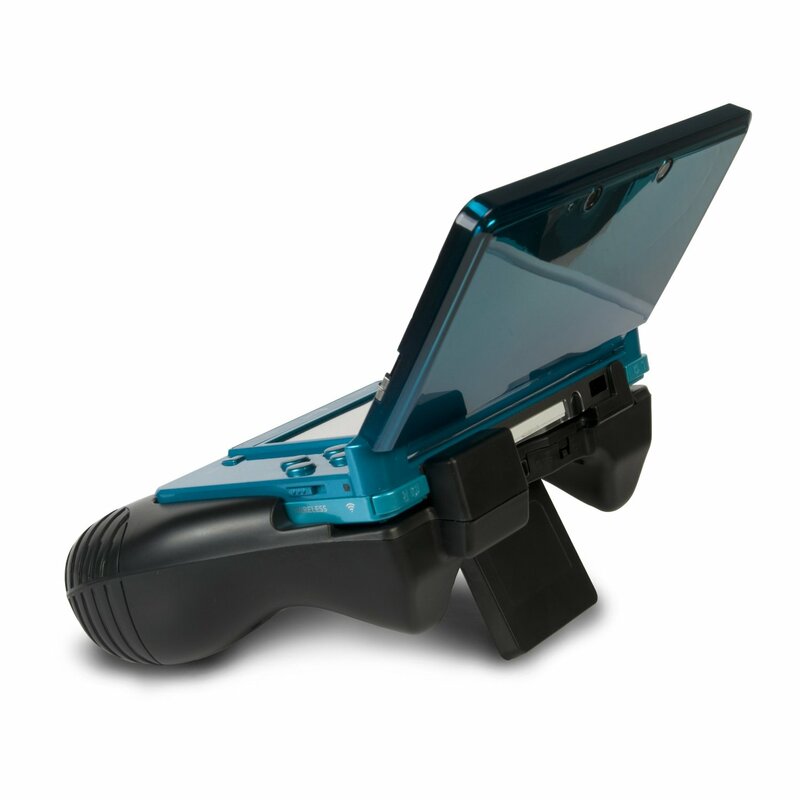 There’s also and a built-in stand with a compartment for one 3DS game and a LED indicator to inform you for the battery and charging status when you charge it using the included USB cable or the original 3DS AC Adapter. 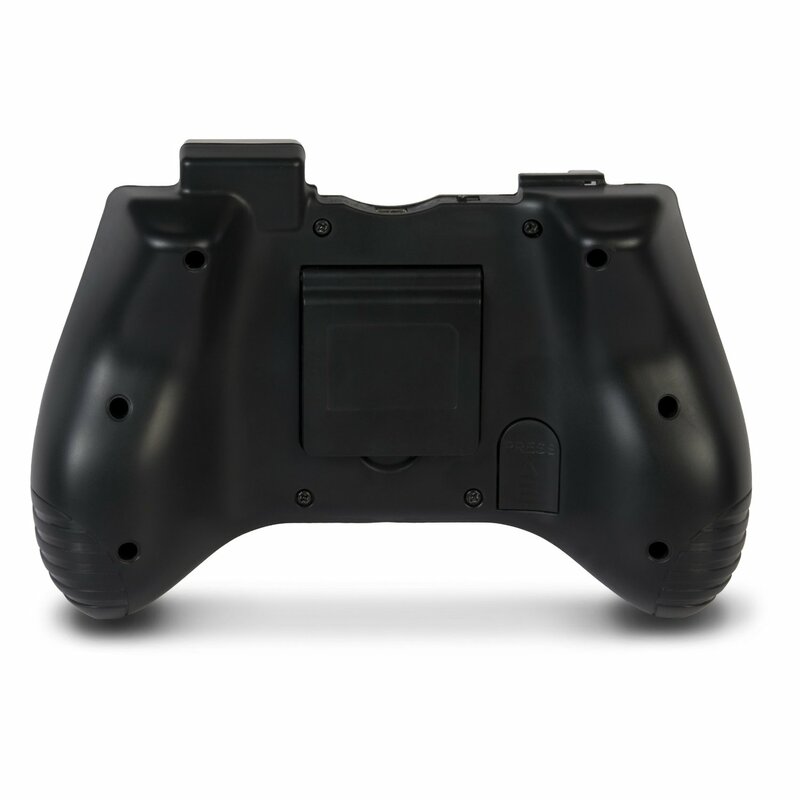 The Deluxe Power Grip is now available for $29.99.